Handicraft Creation produces different kinds of metallic handicrafts used for decoration as well as for cultural purpose. 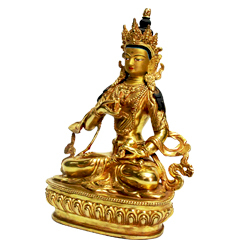 We make antique metal statues that are traditionally meaningful and culturally important. 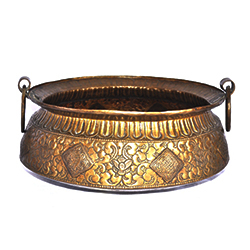 We produce different types of decorative items made up of copper and brass.